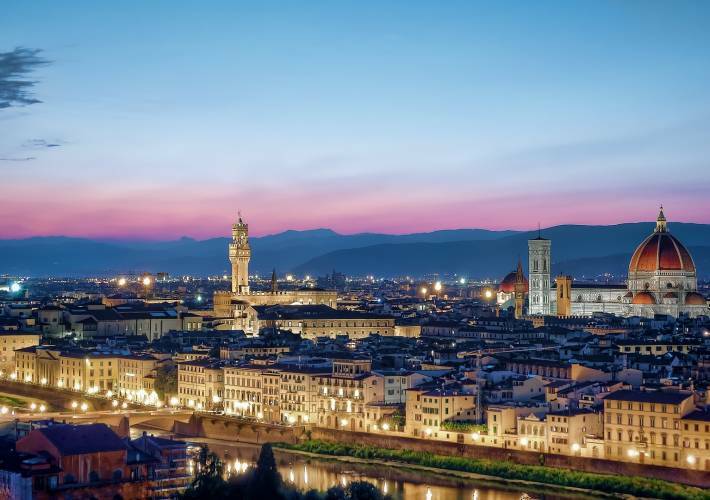 Experience the magic of Florence at dusk with a knowledgeable and welcoming local guide. Visit artisan workshops on the other side of the Arno river, explore medieval alleyways and renaissance palaces and tour hidden churches. 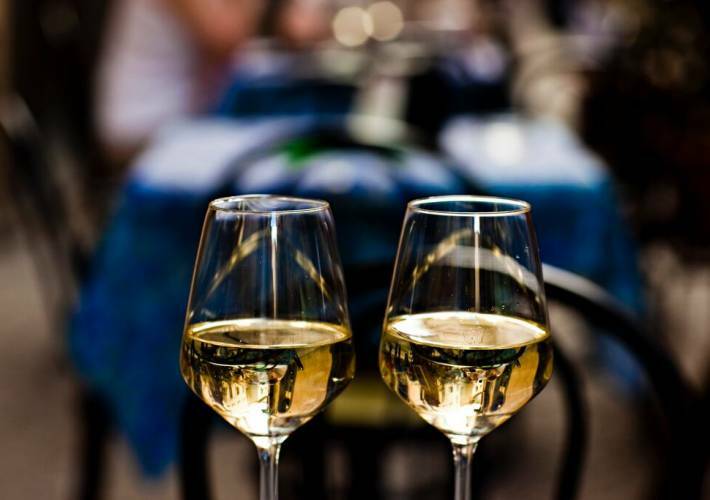 End your tour with a glass of wine and aperitivo at a local bar. 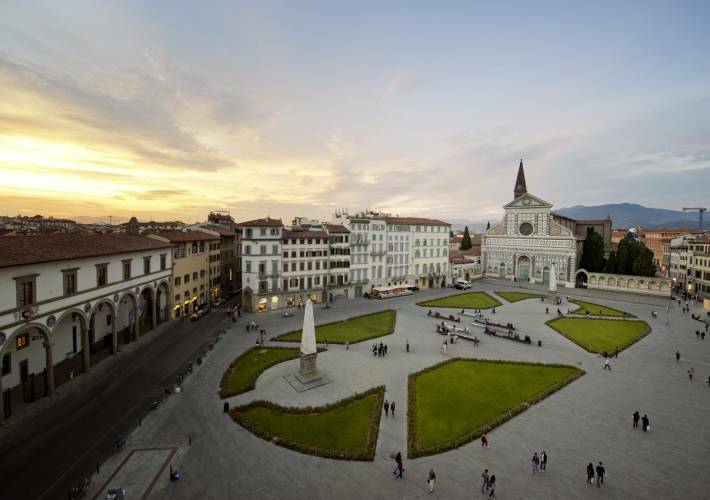 On Sundays, as the artisan workshops are closed, the tour focuses on the Santa Croce church and surrounding neighborhood.